After a mass crafting session (yes, I do those), I often look back at what I’ve done with a touch of disappointment. I usually have a pile of “fails”, a pile of “should I blog about this?” crafts, and one or two “Pinterest-perfect” results. Here’s the big mistakes we make as crafters. 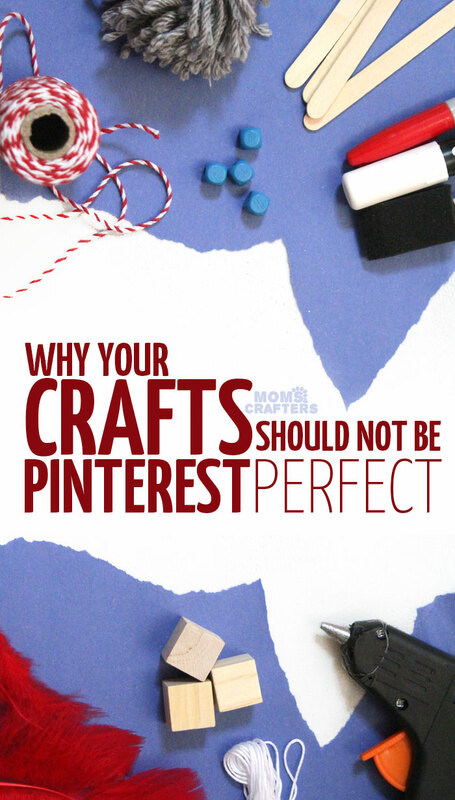 Crafts are not supposed to be perfect. Crafts are not supposed to live up to expectations set by a visual search engine. 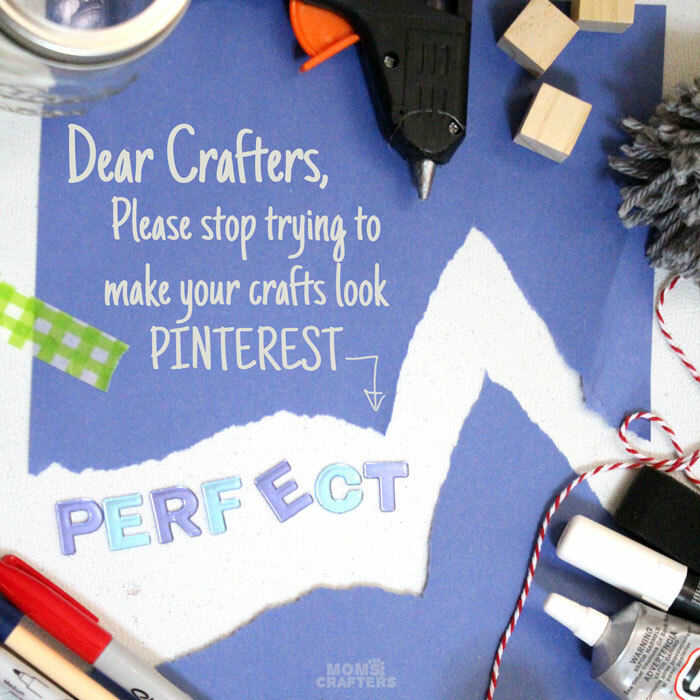 Crafts should not look like they came out of a factory. Crafts should look just like that – crafts. They should look handmade. The beauty of a handmade items lies in its imperfections. The flaws of a handcrafted piece give it its personality that make it unique. 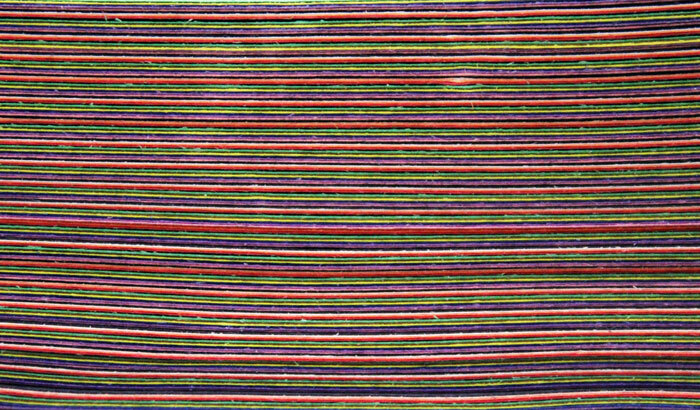 The irregularities turn it into a piece of expression, and not just another perfect product of a carbon-copy lifestyle. Who made up what’s perfect and not? You can set your own standards! You’re not comparing yourself to reality. When you copy a craft off Pinterest, it is most likely made by a semi-professional crafter, with semi-professional crafting skills, and possibly even some knowledge of Photoshop! The craft, in real life, probably looks not much better than your version. Crafting is about the process, not necessarily result. Craft purely for the sake of crafting. Mistakes are part of the learning process. Each “fail” teaches you a new lesson in crafting that you probably won’t make again. For me, crafting has always been about stepping aside from the crowd. Crafting is a safe spot – where you don’t need to be perfect. You just need to create. So, don’t be afraid to deviate and to make something imperfect. Make it so that you truly love it. Celebrate any “fail” as a part of your learning process. And then go ahead and create another beautiful thing. Allow your crafts to reflect your own personality, your own imperfections (we all have them), and celebrate the flawed beauty of handmade! And don’t aim for Pinterest Perfect. Aim to make your crafts express who you are. 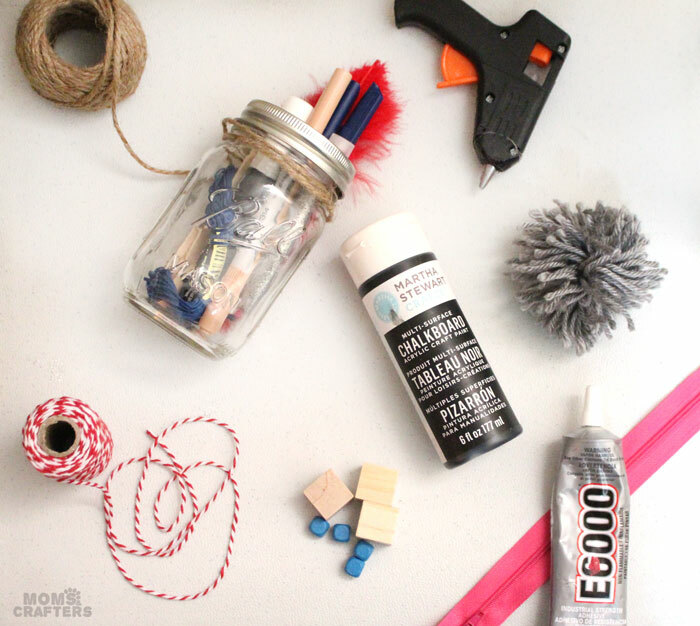 Crafts for kids, Crafts for moms, Crafts for Teens. Bookmark. Great article! I can’t tell you how many “fails” I have had and how much wire I have wasted learning to wire wrap!